INTEGRUM™ Companies is a reliable analytical service offering official information on more than 29 million Russian legal entities: bank and account details, accounting sheets, data on state contracts, investments, affiliated companies and foreign economic activity. 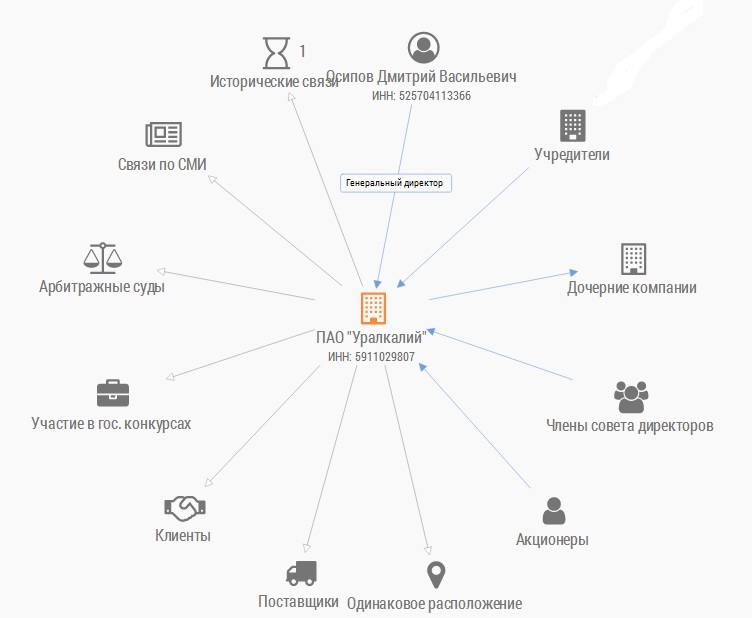 Among sources of information are Federal State Statistics Service, Official Single Register of Legal Entities, Unified State Register of Private Entrepreneurs, Federal Financial Market Service, Central Bank of Russia, Federal Treasury of Russia, Archive of arbitration awards, Russian Agency for Patents and Trademarks, Information agencies АК&M, AZIPI-Inform, Valaam and more blue-chip sources. - Financial analysis tool for easy search, filtering and data export by groups of companies and branches and many more features. To get more detailed information on this service please download «INTEGRUM-Companies» presentation. To use this service more efficiently please download «INTEGRUM-Companies» user manual and «INTEGRUM-Companies» leaflet. You may subscribe to this product along with INTEGRUM databases only.